The Committee on Controlled Environment Technology and Use will gather for its annual meeting April 12–15 at Chena Hot Springs Resort. Sponsored by SNRE, the resort, the University of Alaska Fairbanks, and the US Department of Agriculture, the event is a gathering of plant science researchers and controlled environment developers. 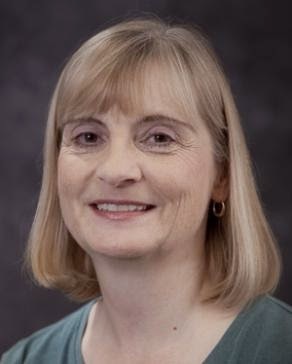 SNRE Professor of Horticulture Meriam Karlsson is the current committee Chair-Elect and a major organizer of the event. Hosts and locations of the annual meetings rotate among the membership. The UAF Agricultural and Forestry Experiment Station is an official member of the NCERA-101 and is the host for this year’s meeting. North Central Extension & Research Activity-101 (NCERA-101) is a project of the USDA, organized to help plant scientists understand how to use, develop and improve greenhouse and controlled environment technology for research and commercial applications. The meetings provide a forum for exchange of information on new technologies and problems and solutions in controlled environments. In Alaska, controlled environments are important for extending the growing season and sheltering crops. This year's meeting is likely to include 75 attendees. The interactions among academic, government and industry representatives are among the strengths of the NCERA-101 group. Lettuces grown under LED lighting at Chena Hot Springs Resort. The use and adaptation of controlled environment technology are essential for Alaska in any effort to extend growing seasons or to produce crops throughout the year. The challenging climatic conditions make Alaska a suitable location to research, develop and evaluate controlled environment technology for various climatic regions and conditions. The long and successful history of greenhouse and controlled environment technology that Chena Hot Springs Resort has had in running a year-round greenhouse in often severe weather conditions makes the resort an appropriate place for this meeting. Many other businesses in the Tanana Valley and the state use greenhouses or other controlled environments, and some are experimenting in LED technology. 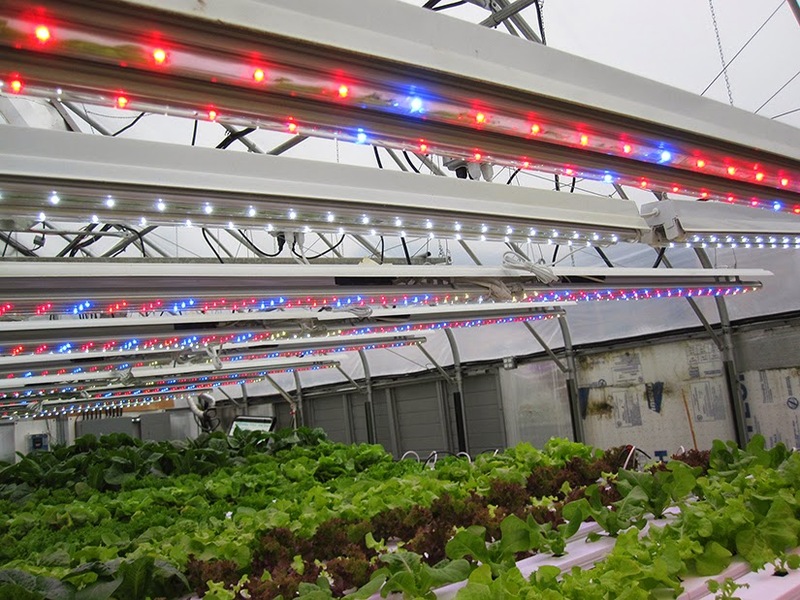 Karlsson's research at SNRE includes studies of lighting effects of LEDs on various horticultural crops, including day length and color combinations.